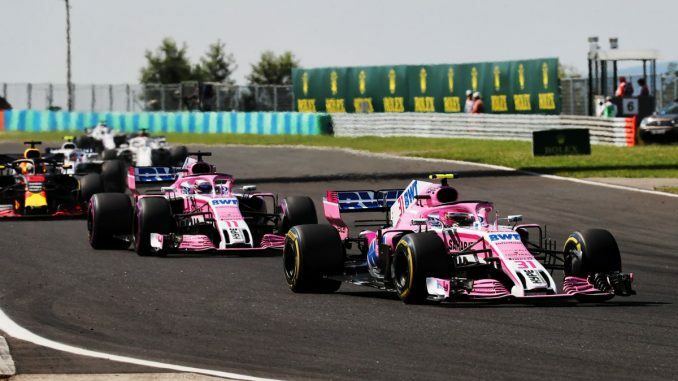 The FIA has confirmed it has accepted the mid-season entry of Racing Point Force India, giving the team the go-ahead to take part in this weekend’s Belgian Grand Prix. 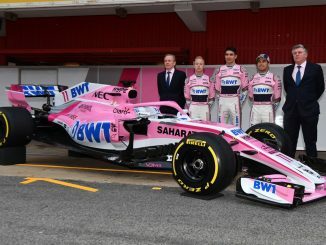 Racing Point Force India will be the team’s official name following the recent takeover of Force India by Racing Point UK Limited – a group led by Lawrence Stroll – after the team was placed into administration last month. The move means Sahara Force India is excluded from the 2018 Formula 1 Championship and forfeits all constructor points. 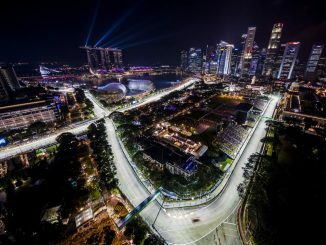 Sergio Perez and Esteban Ocon had amassed 59 points for the team, which put them sixth in the standings just behind Haas and ahead of McLaren. The FIA confirmed it’s been working with Racing Point and Force India’s administrators since the bid to buy the team was accepted to ensure the team’s assets are transferred to the new entrant, which secures the jobs of over 400 people. The changes have also seen Bob Fernley leave his role as team principal, with Otmar Szafnauer taking over the role. 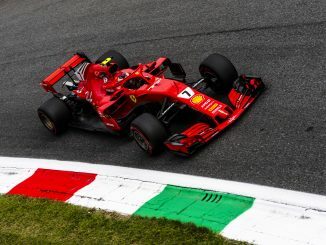 It’s unclear whether the new ownership will make any changes to the driver lineup before the end of the season, with reports claiming Lance Stroll could move to his father’s team from Williams.